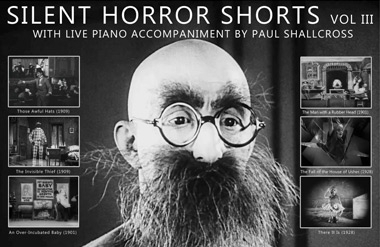 Early silent horror shorts from the dawn of the 20th century with specially commissioned live piano accompaniment. 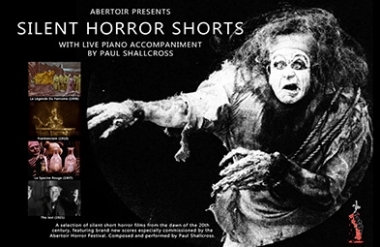 Volume 3 of our early silent horror shorts with specially commissioned live piano accompaniment by Paul Shallcross. 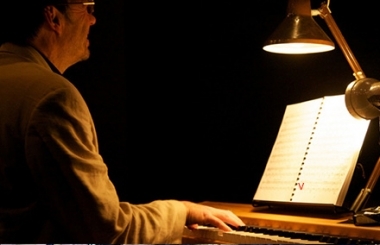 Our fantastic 2014 tour, available for 2015!